Tricia is a Licensed Master Lash Artist and Esthetician/Nail Technician. She has been in the salon industry for 35 years. She has been expertly placing Eyelash Extensions for over 8 years. Before opening a salon in December of 1996 in Lincoln City she worked in Seattle WA, Yakima WA and Bend OR. She was an accomplished Esthetician, Nail Technician and Educator for 27 years before becoming passionate about Eyelash Extensions. She started doing lashes in 2009 when the eyelash industry was still very new. 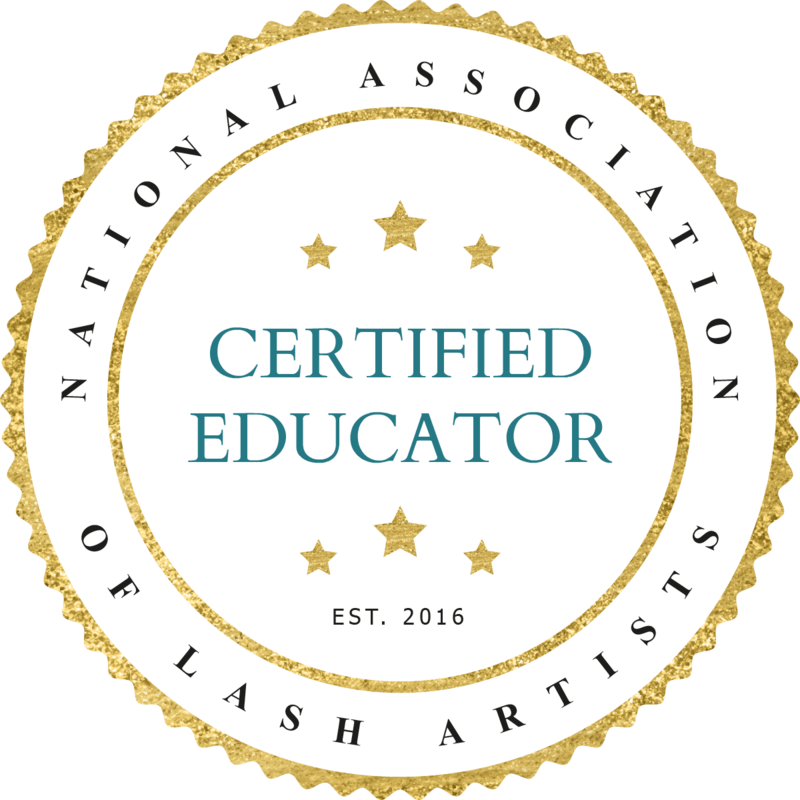 Training and Certifications include Lavish Lash, BAALA (Be An Amazing Lash Artist), Certified BAALA Lash Mastery Educator, Russian Volume Training Lash & Brow Design Academy by Irina Levchuk of Moscow, Russia, Russian Volume Training by Loreta J of Flawless L’Lashes of UK, Global Lash Summit Master Lash Class Collective 2015 and 2016, The Hollywood lash Conference 2017 Lash Masters V3. 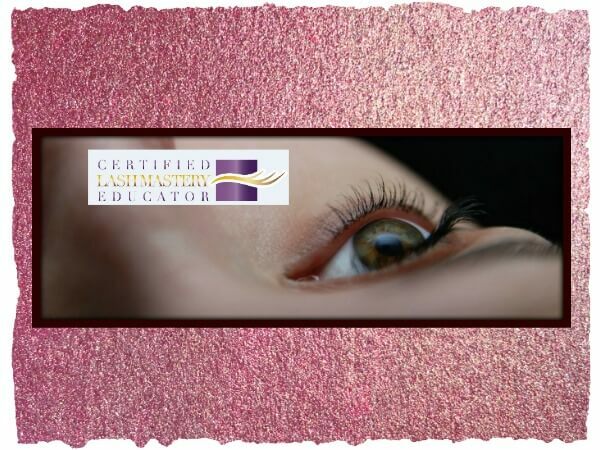 She also offers Eyelash Extension Training and Certification in Classic and Russian Volume Application. Debbie is a Licensed Esthetician, Certified Eyelash Extension Artist & Nail Tech. She has been in the beauty industry for over 20 years. She has been sharing her passion for over 6 years in Lincoln City and formerly owned Tips and Toes in Boise ID for 16 years. Debbie is available for Classic & Volume Eyelash Extensions, Facial & Full Body Waxing and Sugaring Hair Removal Services. Debbie offers Gel Nails, Shellac & Gel Polish. Debbie has many advanced training certifications and takes great pride in her work. Lenia is a Licensed Esthetician, Master Lash Artist and Nail Technician. She has been in the salon industry for 20 years. In 1998 she joined the salon industry and she went to work doing Nails at Sunshine & Co., working as a Nail Tech/Esthetician. She went on to work at Salon 1520 for 10 years before moving to Diva Lash Studio & Spa LLC in 2015. 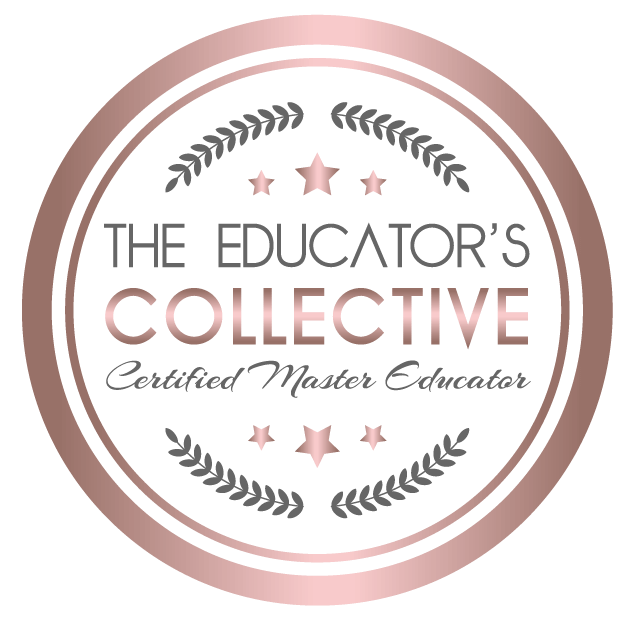 She was trained and certified in 2008 by Xtended Beauty as an Eyelash Extension Professional and received Russian Volume Training by Volume FX in 2014 and Global Lash Summit Master Lash Class Collective 2016. Lenia’s attention to detail is second to none and her gentle and caring touch will put you to sleep during your lash appointment. With 8 years experience doing Eyelash Extensions Lenia loves creating fabulous, customized Eyelash Extensions for her clients. Call today to get your latest addiction!s as a Lash Tech before coming to Divas.